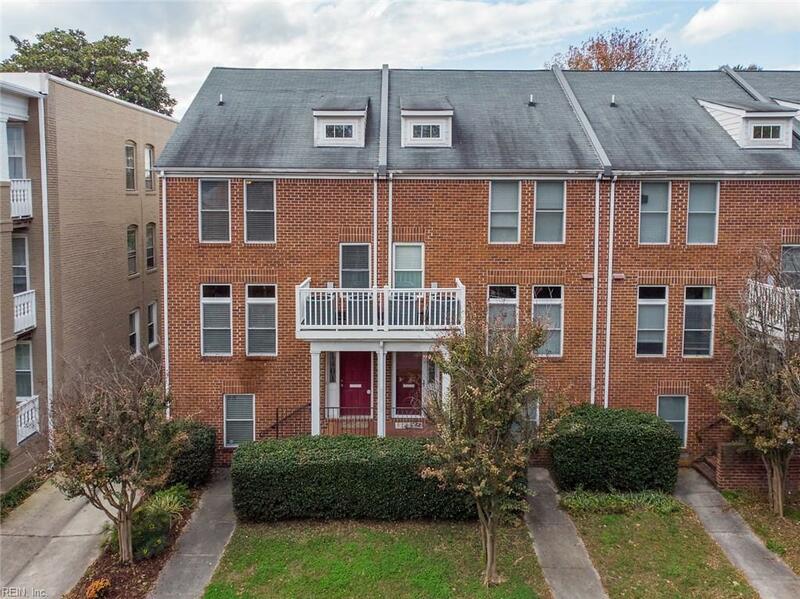 1401 Colonial Ave, Norfolk, VA 23517 (#10228892) :: Abbitt Realty Co.
NO CONDO FEES! Location! Location! Location! 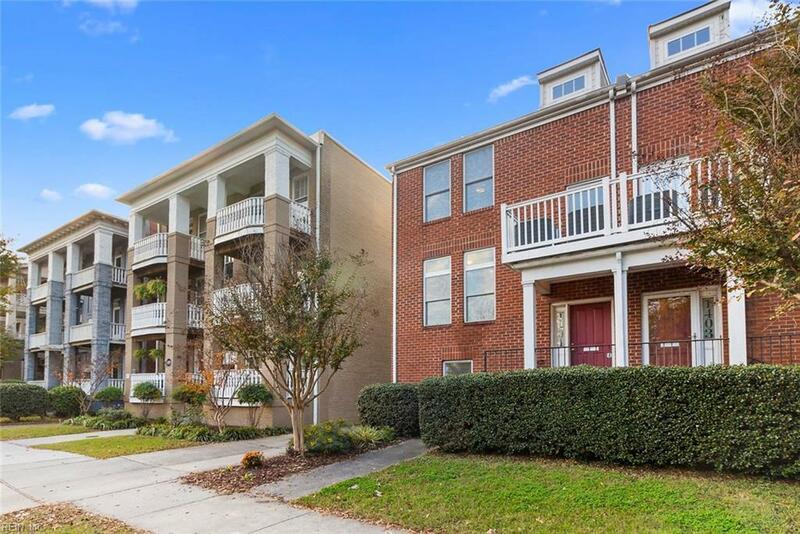 End unit townhome with beautiful finishes - hardwood floors, granitecountertops, SS appliances. 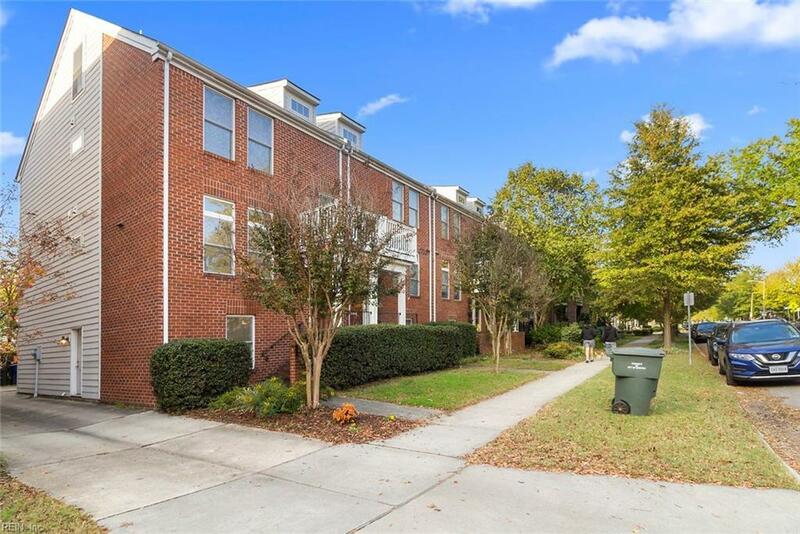 Walk to everything in desirable Ghent, near downtown, highway,EVMS and across the street from Harris Teeter...Ideal location. 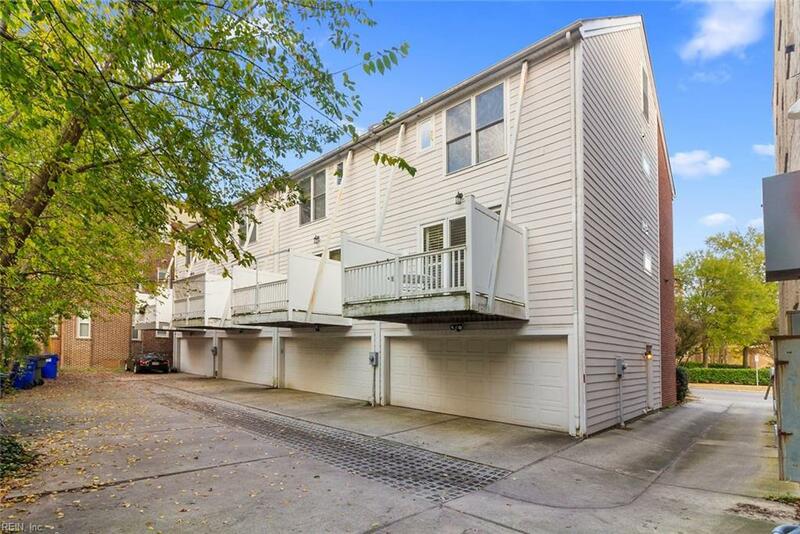 The large attached garage is a rare findin this no condo fee home. Plantation shutters and gas fireplace on the main living. The first floor has a bedroom with a full bath which can also be used as an office. Lovely master bedroom with a spacious bathroom plus fourth floor has another large space that can be used as another bedroom or additional living space. This home won't last - come see it today!